Ohio’s capacity for reinvention, driven by talent from every corner of our state, is our greatest strategic advantage. We cultivate experiences that elevate leaders’ knowledge, perspective, and connections from a community to a state-wide level. Success in our mission creates a unifying movement of diverse, connected leaders who make Ohio the best state to live and work. Discover our mission, organization, and what makes us a good fit for your leadership development needs. Experience our unique blend of leadership dialogue and deep exploration of defining leadership and community questions, challenges, and solutions. 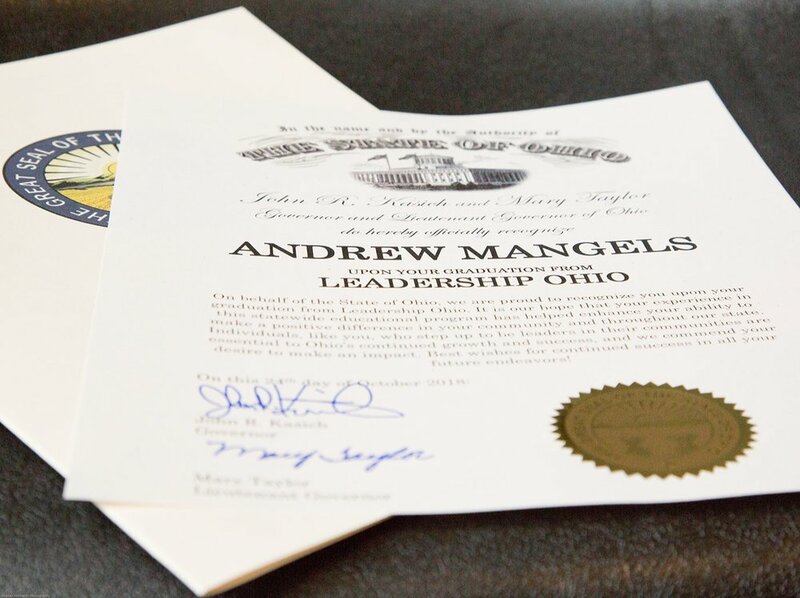 We invite you to become a member of Leadership Ohio.